Welcome to our stolen bike listings. For more info, see the Stolen Bikes Page. Posted on June 13th, 2014 at 11:23 am. Description: Jamis Quest Blue with silver on frame. Carbon fork, 105 front shifters, black planet bike fenders. Not sure if it is 2011 or 2012 bike, but only year it was made in blue color. Black seat. Posted on June 13th, 2014 at 8:55 am. Description: Dark blue touring/road bike, dark blue w white lettering and bright green handlebar wraps. 26″ wheels. Campy components. Police reference#: Don’t have it yet, just reported. Posted on June 13th, 2014 at 7:12 am. Description: pretty much stock with the exception of 2 white lezyne “X flow” water bottle cages, and shimano MTB clipless pedals but those could be easilly taken off. 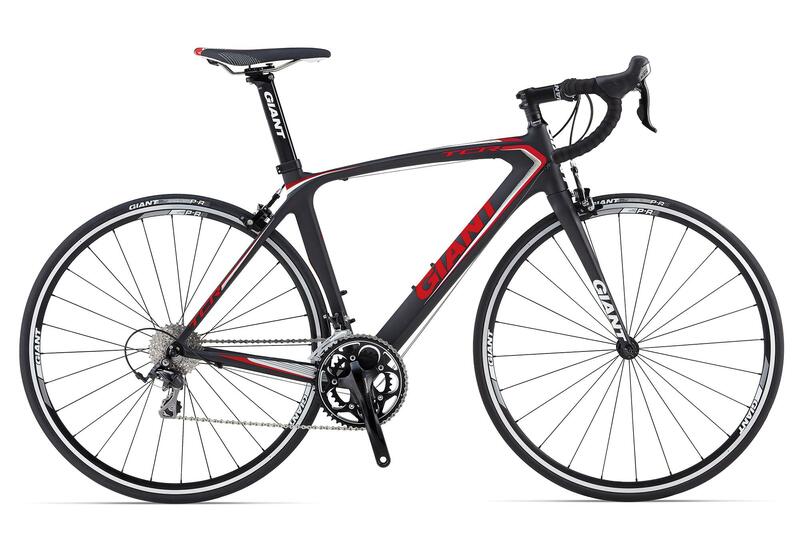 Ive had this bike for just over a month, its brand new… If you see this bike locked up or being ridden, please call me! Posted on June 12th, 2014 at 10:08 pm. Description: Carbon frame racing bike with clip in pedals, black aero bars and a white fiberglass water bottle cage. Handle bars wrapped in white. Black helmet also stolen. Posted on June 12th, 2014 at 1:01 pm. Stolen From: NE 82nd and Klickitat. Description: It’s a pake rum runner frame – color is gray. Have a straight, sky blue fork. Single speed with Gatorskin tires, yellow housing, partially covered by a black top tube cover that also acts as a tool kit. Yellow oury handles bars that are pretty faded and grease stained. It’s a bike that def stands out, even in portland. Posted on June 11th, 2014 at 3:47 pm. Stolen From: ENSO apartment complex, NW Marshall and 13th. Description: Trek Soho Dlx 8 Belt, Brooks saddle with small ding on the left side. Posted on June 11th, 2014 at 12:32 pm. Description: Black road bike; with clipless pedals; it has a black bike rack on the back. Posted on June 11th, 2014 at 9:49 am. Stolen From: 2156 North Wygant Street, garage of my home. Cross streets are Gay and Wygant. Description: My bike is a 2011 Kona Jake the Snake. It had road tires on it when stolen, no fenders or other additions at the time other than maybe a pack below the saddle with extra tubes and tools. Description: Beautiful condition, white with white fenders and white basket. Silver bell. Vintage step-through women’s Huffy. Posted on June 10th, 2014 at 8:36 pm. Description: Neon blue, with bright ink lettering, an unusually tall stem, no handlebar tape on the drop bars.